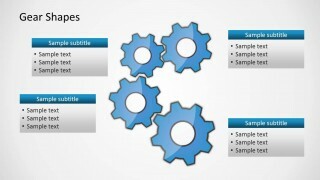 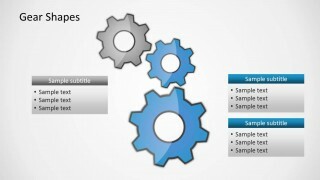 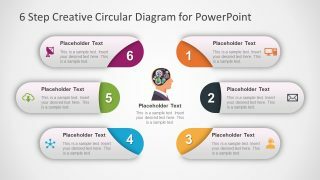 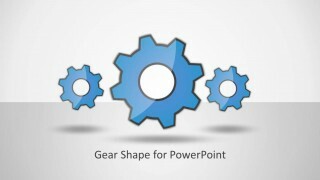 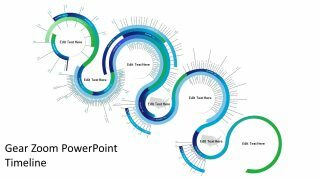 Gear Shape for PowerPoint is a presentation design including a gear illustration in PowerPoint. 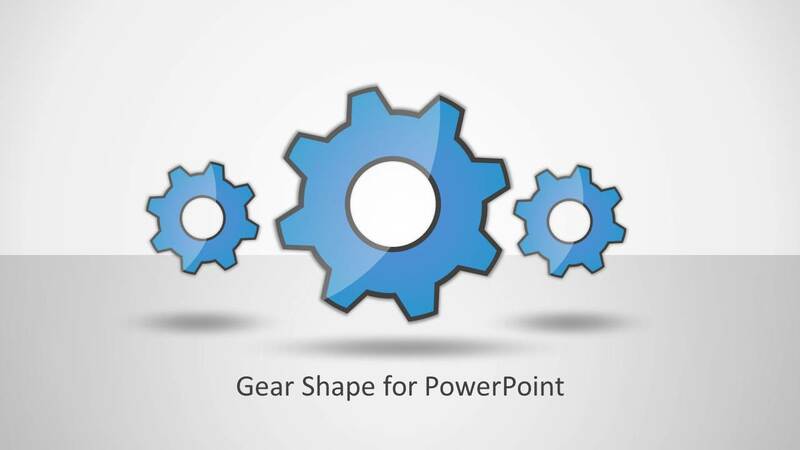 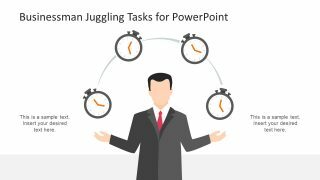 You can use the gear design for PowerPoint to make presentations on Six Sigma, Quality Management as well as describing complex processes. 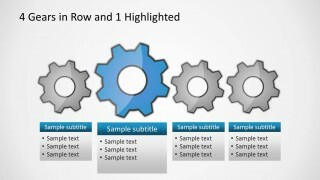 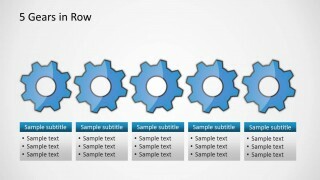 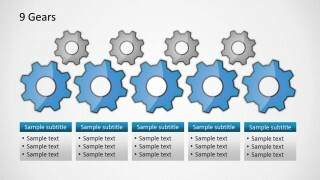 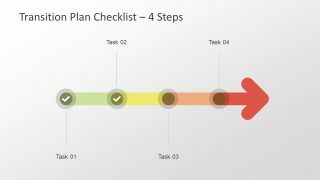 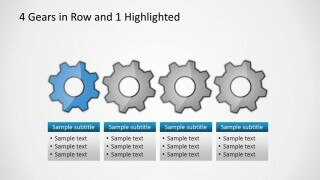 The presentation template contains multiple slide designs prepared to accomplish different diagram needs, for example the 4 gears in row slide let you describe a process of four steps using gear illustrations. 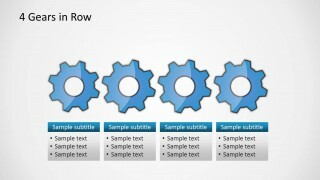 There are textboxes that you can edit with the process title and description for each step.